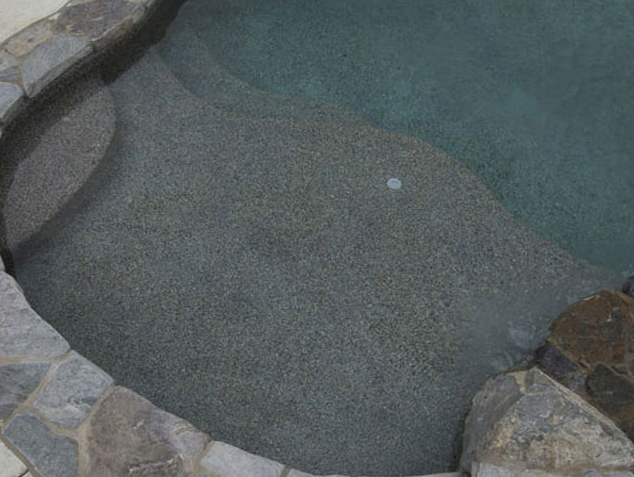 Austin Infinity Pools and Spas has extensive experience developing and building beautiful custom pools for homeowners throughout Austin, Lake Way, Lake Travis, Dripping Springs, Westlake, Rolling Wood, Round Rock and surrounding parts of Texas. 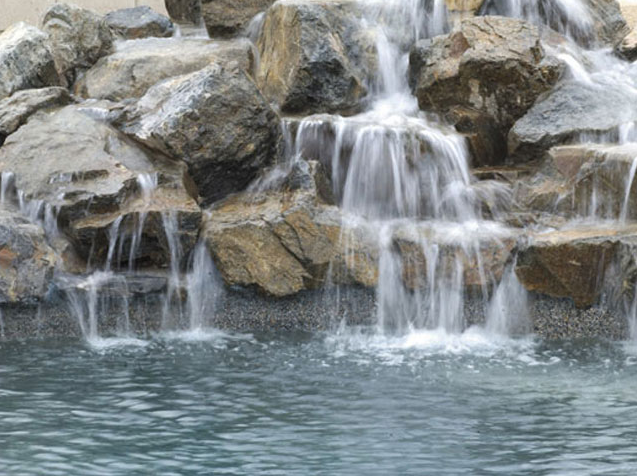 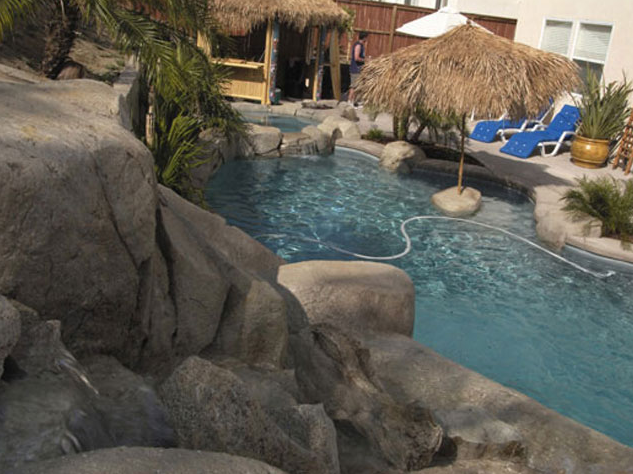 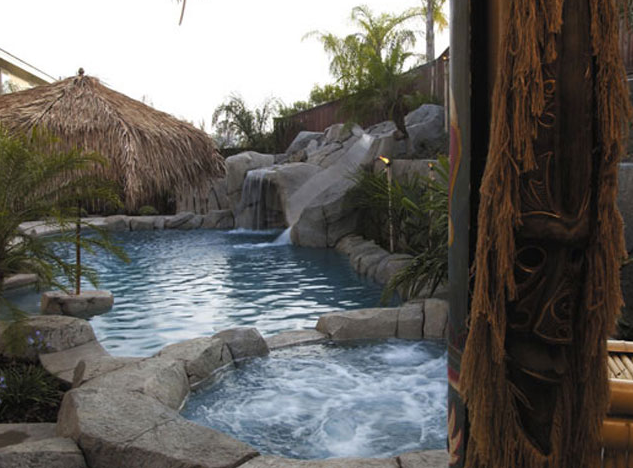 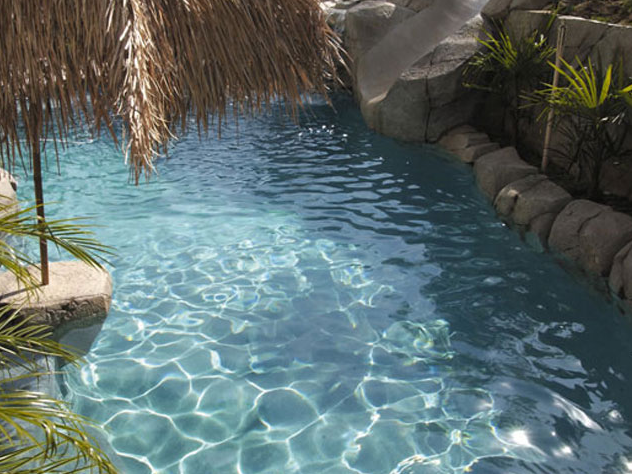 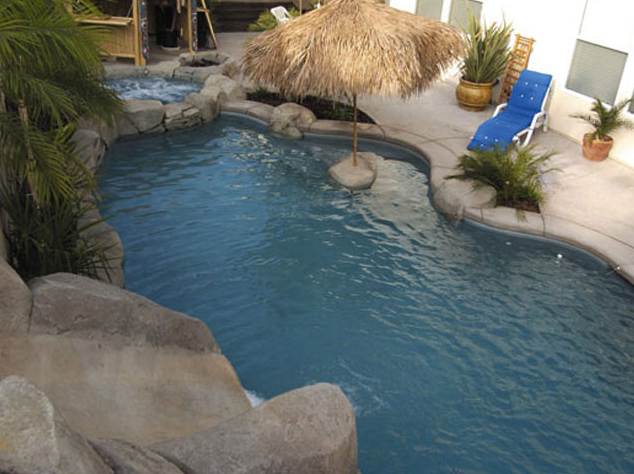 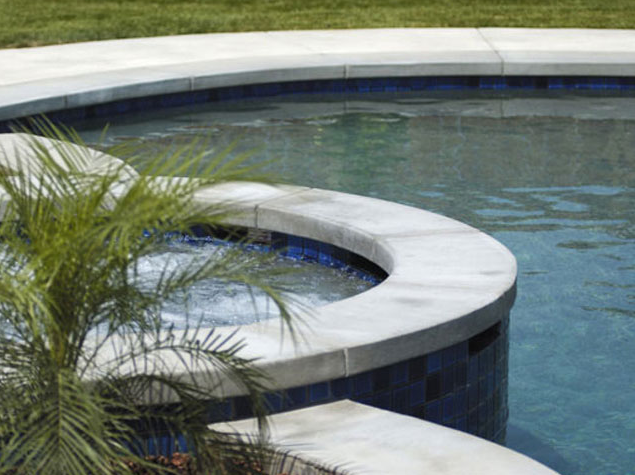 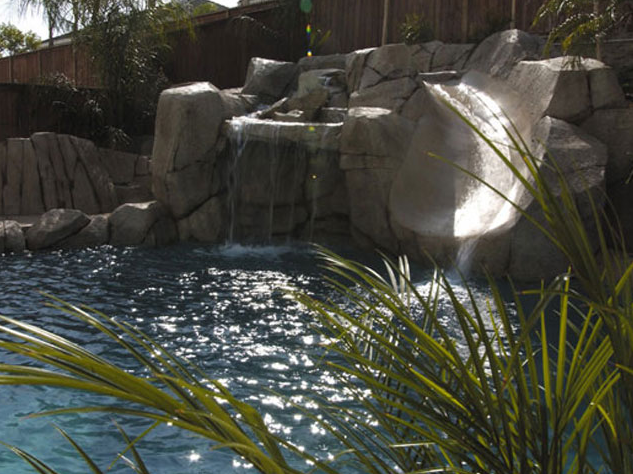 Our main goal is to provide your backyard with an aesthetically pleasing and fully functional custom pool to serve as a gorgeous retreat for you and your family. 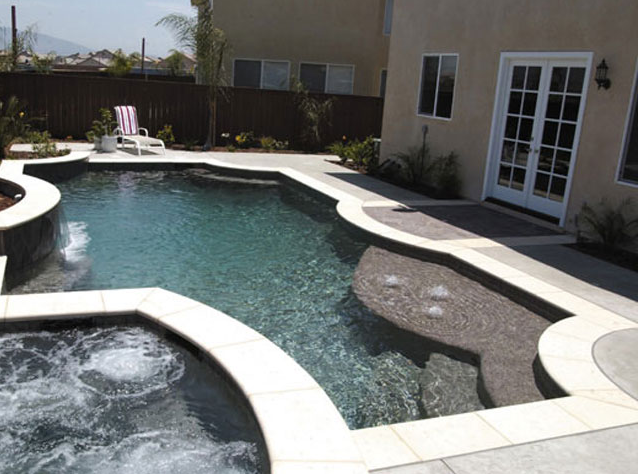 Our mission is to have your vision reflect through our work. 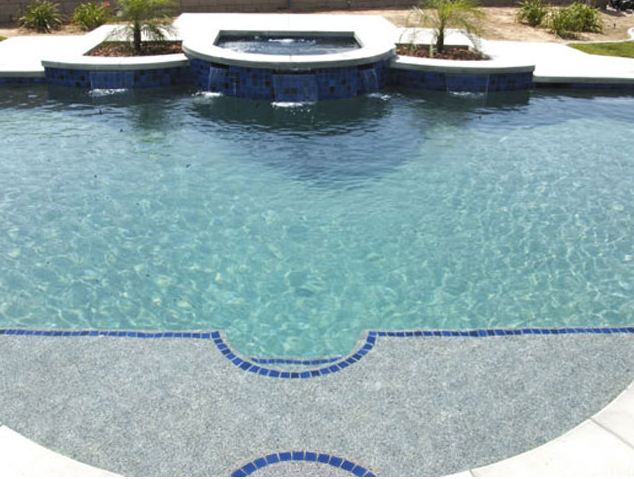 To get an idea of the types of custom pools we have built, we invite you to view our gallery below and contact us to begin your project today. 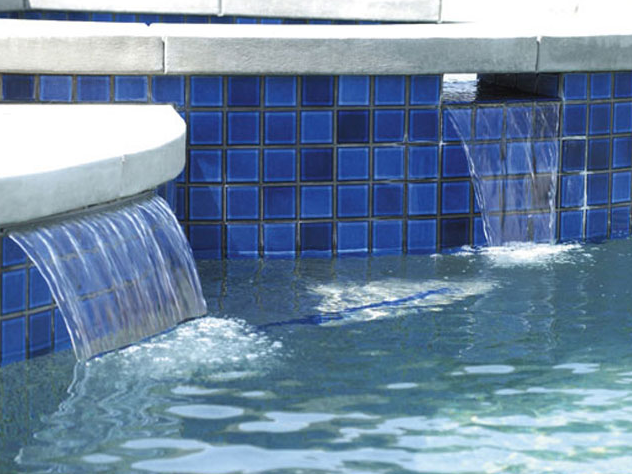 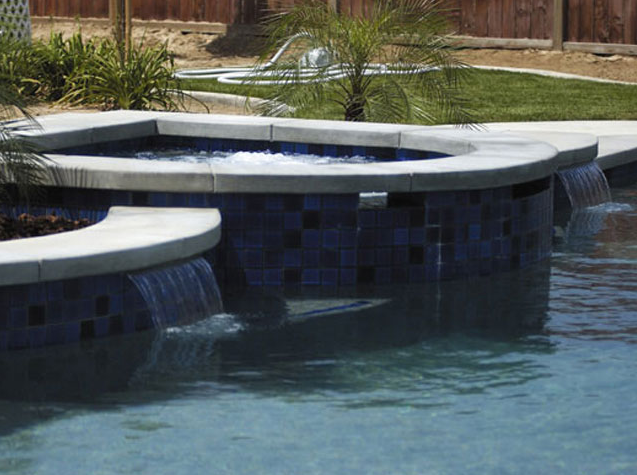 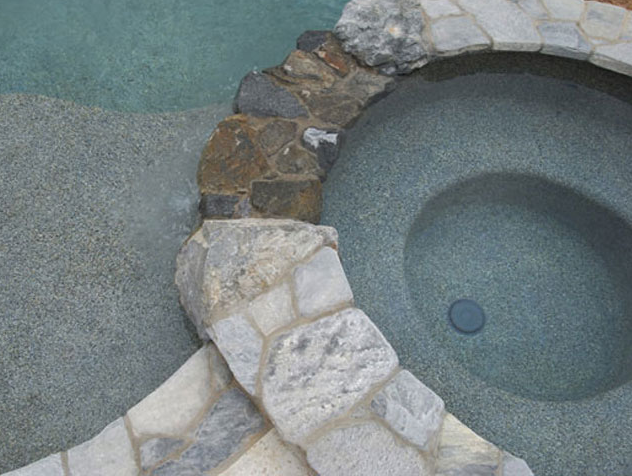 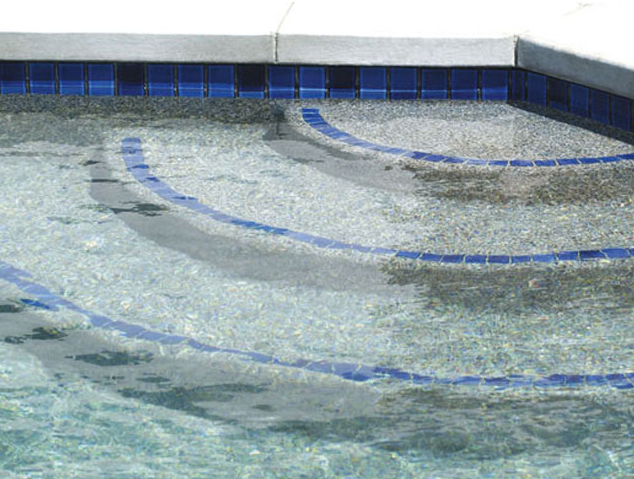 We have extensive experience creating beautiful pools of all shapes and sizes. 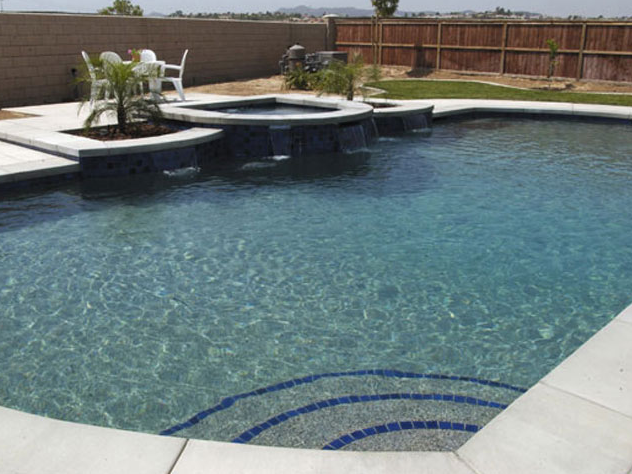 Click here to view our job photos!